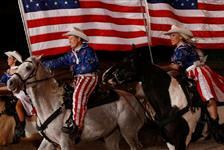 Neal McCoy is not currently available. Known for his riveting and lively shows, it’s no wonder Neal McCoy has been named “Entertainer of the Year” and received numerous highly coveted music awards. Come hear Neal play his hits such as “No Doubt About It,” “You Gotta Love That,” “They’re Playing Our Song,” “ Billy’s Got His Beer Goggles On,” and “If I Was A Drinking Man” at the Mansion Theatre in Branson, MO! Seats are comfortable and spacious. 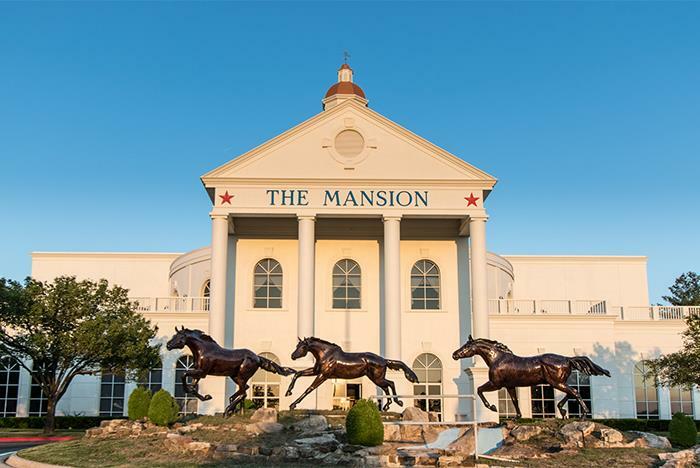 The Mansion Theatre is located just off of Hwy 65 at the 248 Shepherd of the Hills Exit. Theater seating begins one hour prior to show time. Guest drop off is available at the front of the building in the circle drive. The show is appropriate for all ages. Grab a meal before or after the show at nearby restaurants. 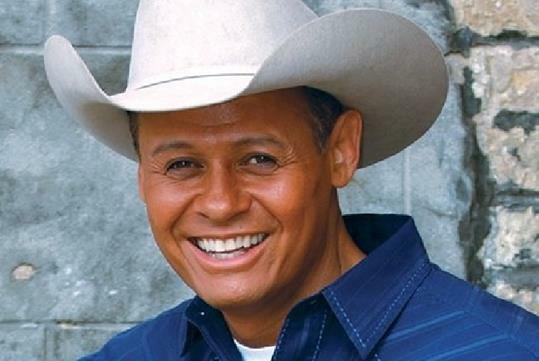 Neal McCoy, country music superstar and two-time Entertainer of the Year, brings his show to the Oak Ridge Boys Theatre. Neal’s show is more than a concert, it’s more than country music, it’s a high energy entertainment experience packed with a variety of musical styles and it’s dynamite fun. 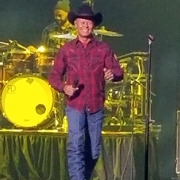 Neal McCoy, known for his fast-moving shows and fun music, has received Entertainer of the Year two times and other exciting accolades including five #1 singles, five top 10 hits, one Gold Album, and many, many others. His hits include “Wink,” “The Shake,” “No Doubt About It,” “You Gotta Love That,” “They’re Playing Our Song,” “ Billy’s Got His Beer Goggles On,” “ The City Put The Country Back In Me,” “Then You Can Tell Me Goodbye,” “If I Was A Drinking Man” and more. Along with over 13 USO Tours, Neal has traveled around the world bringing his signature brand of entertainment to the fans. The doors open approximately 1 hour before showtime. Where is the concert performed? 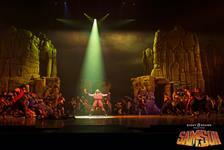 The show is performed at the Mansion Theatre located at 189 Expressway Lane, Branson, MO 65616. Can I take pictures during the concert? Yes. Please do not use flash photography. The theater houses 3,000 seats throughout the floor, mezzanine, and balcony. Yes. Handicapped seating is available and the venue aisles are spacious. Yes. In addition, a guest drop off is available at the front of the building in the circle drive. Yes. 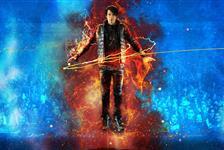 This is a family-friendly concert for all ages.